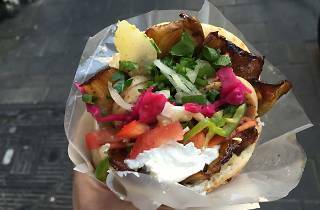 One of the best spots to sample an Israeli-Iraqi street food staple known as ‘sabich’ in the heart of Tel Aviv. While this restaurant may seem like a simple dining experience, it is clear that an extreme focus and attention to detail is paid to each dish. Fresh eggplant, hard-boiled egg, potato and tahini come together to create the perfect combination of flavors. This masterpiece in a pita is well worth the wait. Rich and affordable at the same time, this quick eat will fill you up and fuel you up for the rest of the day. 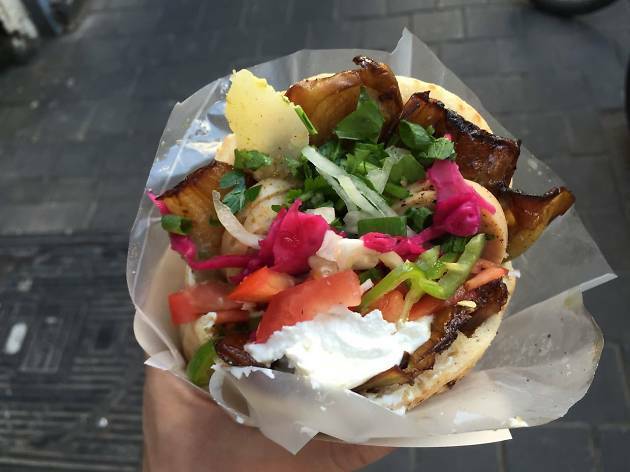 At only NIS 18 per pita, you can't go wrong!